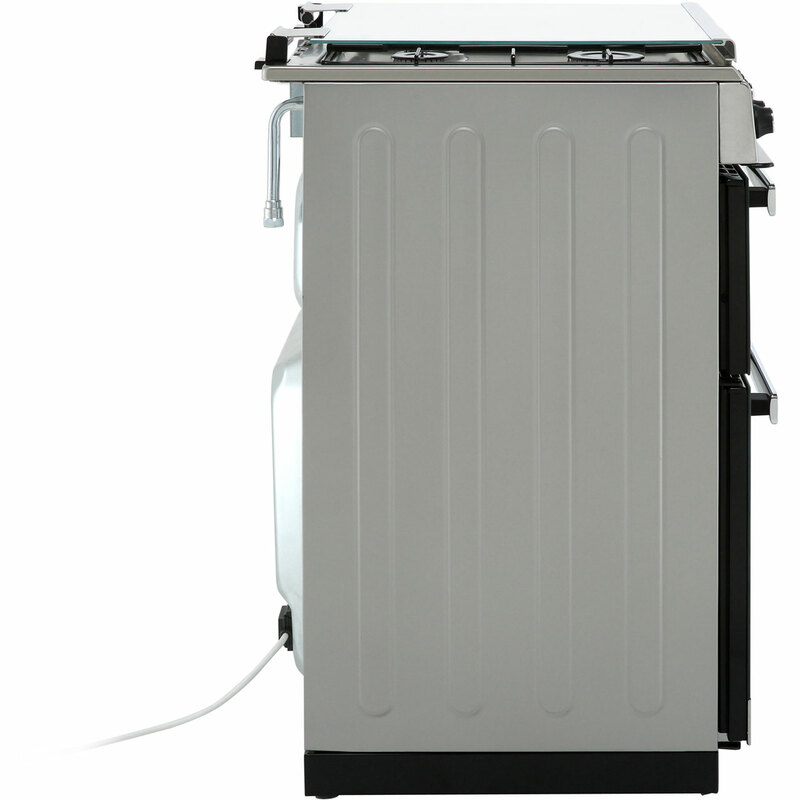 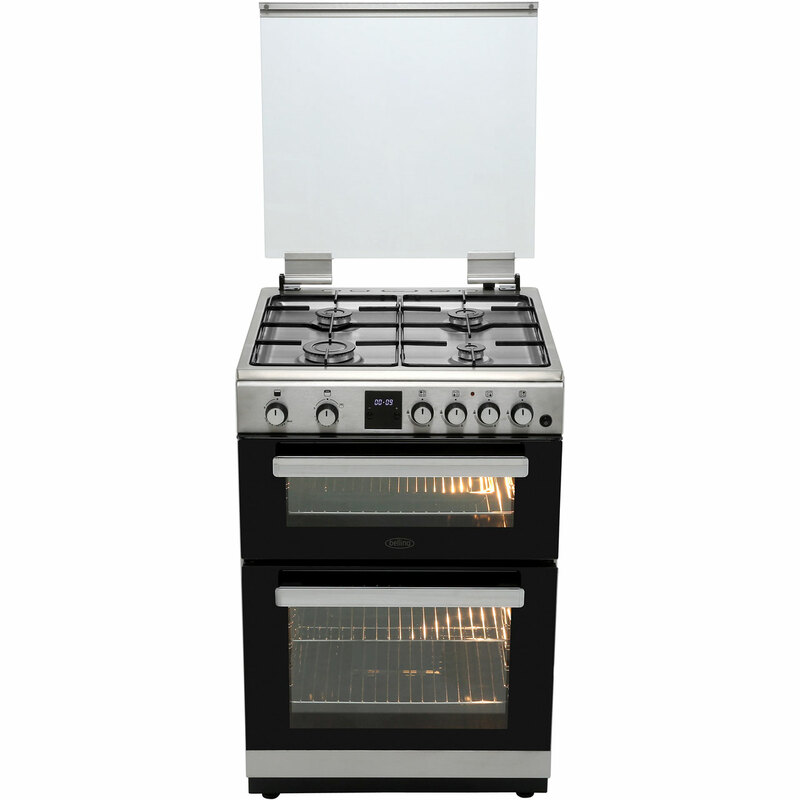 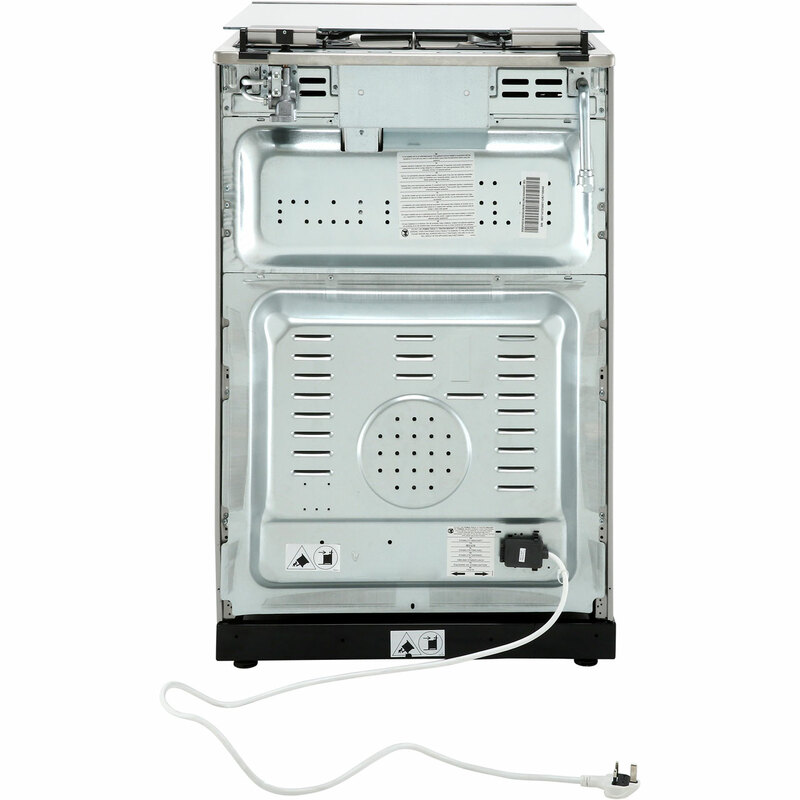 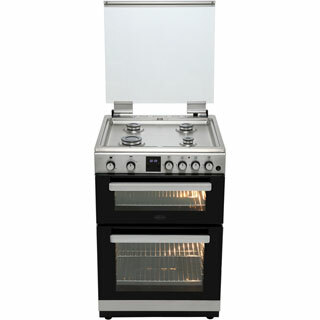 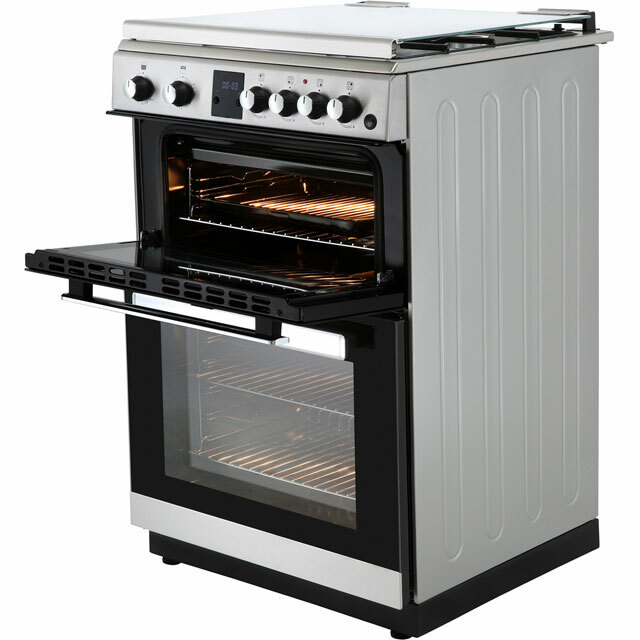 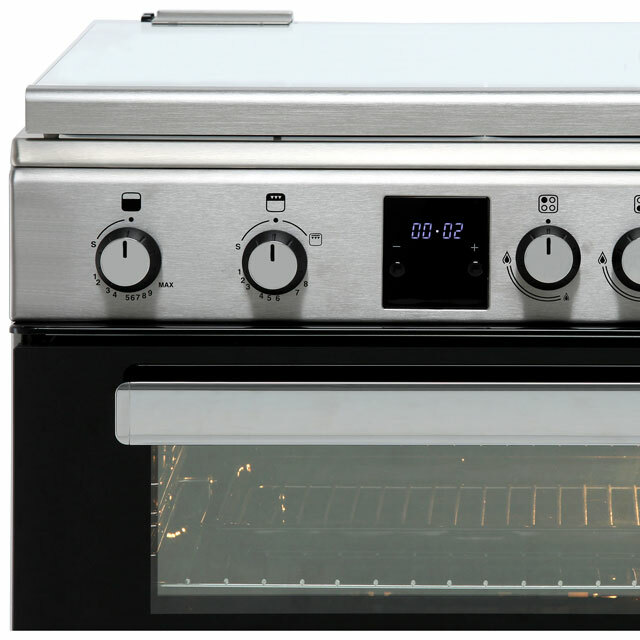 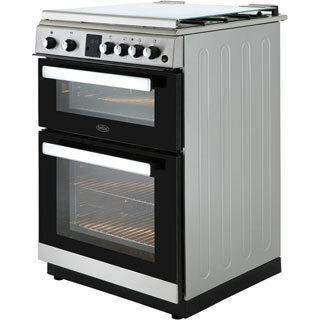 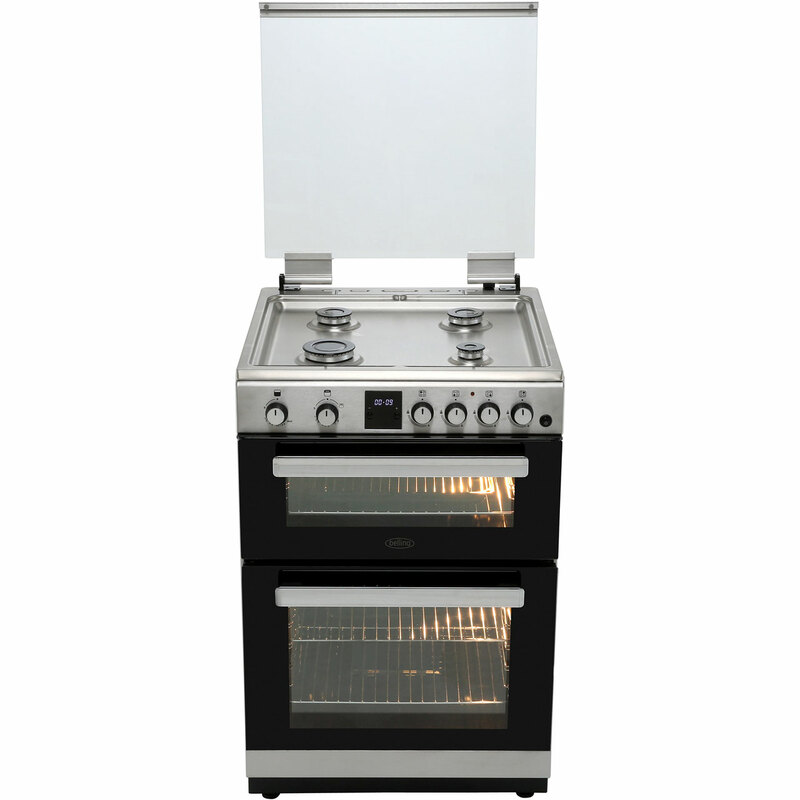 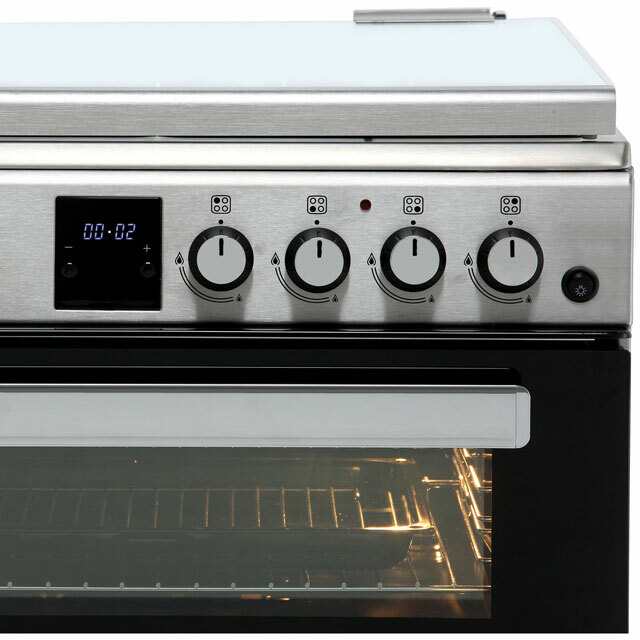 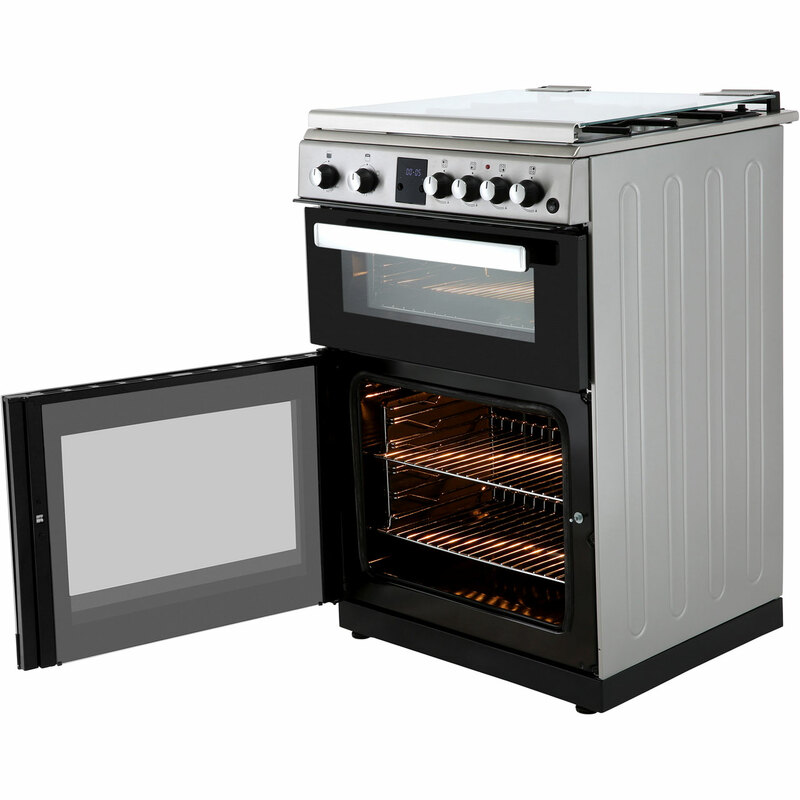 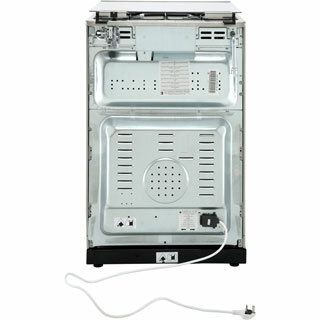 "Great quality cooker with a really nice finish. 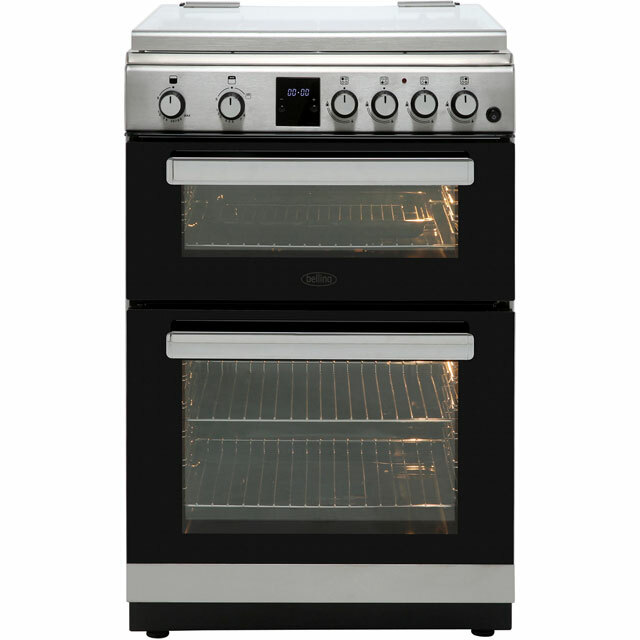 I have only had the cooker for just over a week but so far I'm really impressed." Great quality cooker with a really nice finish. 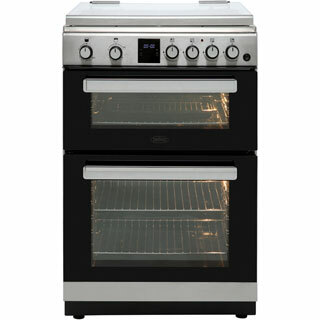 I have only had the cooker for just over a week but so far I'm really impressed.